A research study has indicated that the world’s fastest two-dimensional camera has been engineered, and it is capable of taking 100 billion photo frames per second with its Compressed Ultrafast Photography technology. The next fastest cameras in the world are only receive-only, and they come behind with capability for 10 million photo frames per second. This is the only new camera in the world that can capture light photons, a feat that is almost impossible to be believed judging by the fact that light photons are the fastest and speediest light phenomenon in the world. 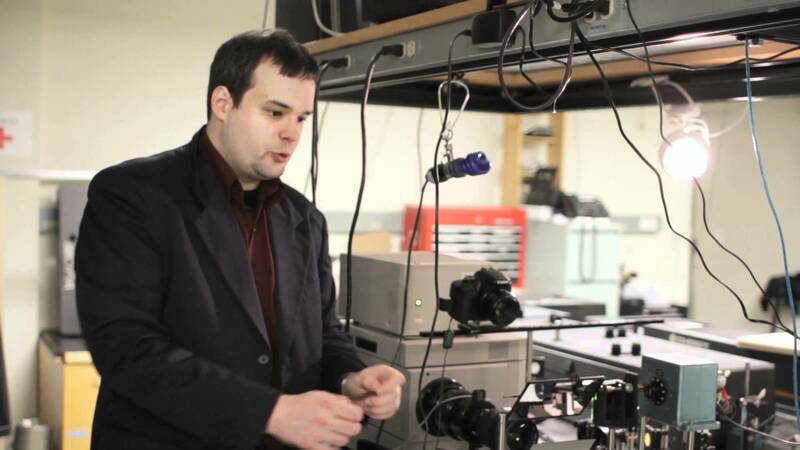 But with the 2-D technology of this new light camera, it operates at a blazing 100 billion frames per second and converts the captured photons into 2-D images on a computer. The clever device is equipped with a streak camera with add-ons like microscopes, micro-mirror, telescopes, and assorted lenses to enable the 2-D camera observe and measure the movement of light; but much more than this, captured photons are encoded by the micromirror which directs the photons to a beam splitter, and this in turn beams the former onto the streak camera which then converts them into electrons. These are in turn reassembled to form an image on a computer. And this, according to Wang, is because the new CUP technology that the new 2-D camera uses can be applied to the fields of biomedicine, astronomy, and forensics, and this would enable the study of light speed proteins as well as other space matter like supernovas in graphic details. This isn’t true; it’s not the fastest. Research: MIT Ramesh Raskar femto photography. Even if you could take 100 Billion Frames Per Second, there’s no flash drive or network connection that could keep up with it so its worthless. Have a heart “pope” lets here him out.